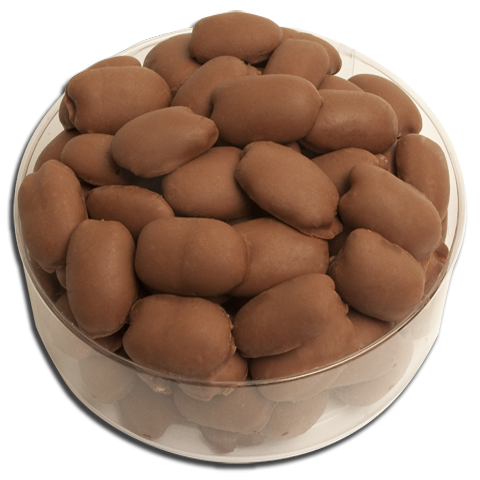 Gourmet Milk Chocolate Covered Pecan Nibbler 1 lb. 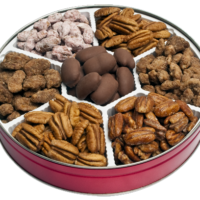 – Whaley Pecan Company – Quality Fresh Pecans Since 1937! 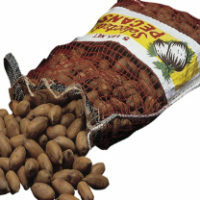 One pound of delicious gourmet milk chocolate covered pecans. Makes a great gift. 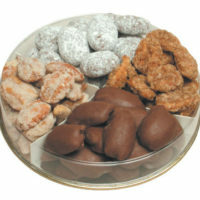 Chocolate items can only ship from November through April of each year. One pound of delicious gourmet milk chocolate covered pecans. Makes a great gift. Chocolate items can only ship from November through April of each year. 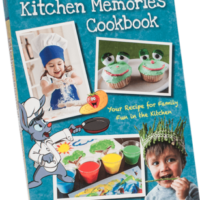 Add $3.00 additional postage for each package shipped to a P.O. Box address.